The Finish : Crafted from diffusion bonded cast acrylic, and ultra-polished. A stunning geometric pattern illuminated with flecks of intense colour. The Nib : FreeInk technology, well-known for consistent, fluid lines and long-lasting colours. 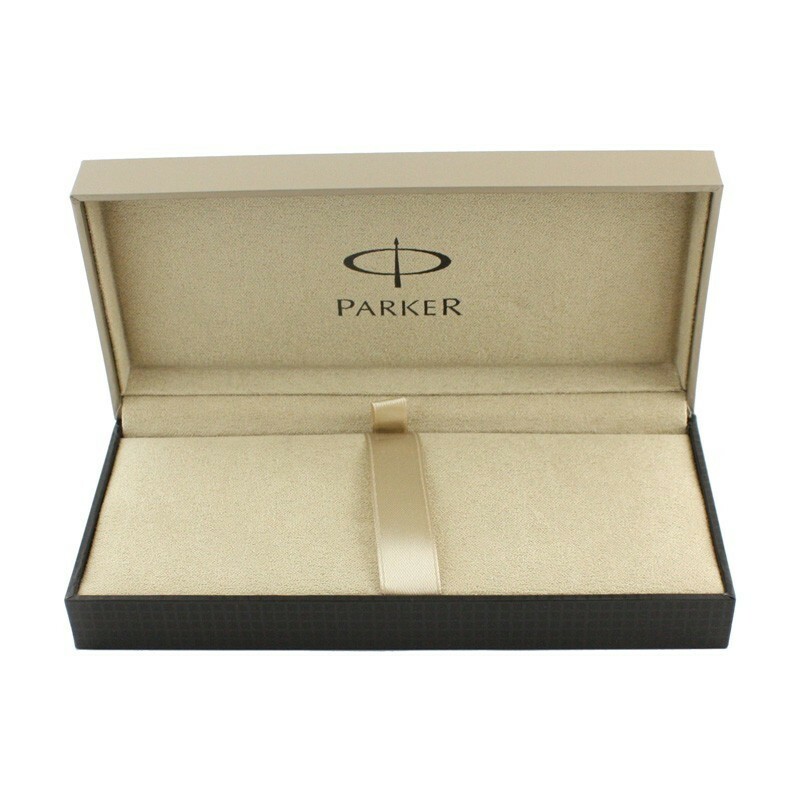 The Parker Duofold Pen has been an iconic pen since 1921, and continues to make a bold statement with its marriage of elegant craftsmanship and luxury. 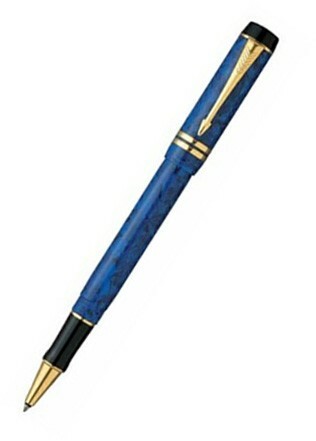 Recognized for its array of illustrious finishes, this fine pen is a symbol of perpetual innovation. Ever since the first model in 1921, Duofold has been an emblem of excellence. Marrying craftsmanship, character and luxury, the latest Duofold range brings an updated, contemporary feel to our finest pens. Crafted from diffusion bonded cast acrylic, and ultra-polished. A stunning geometric pattern illuminated with flecks of intense colour. Carries a fine platinum plated trim. In rollerball.